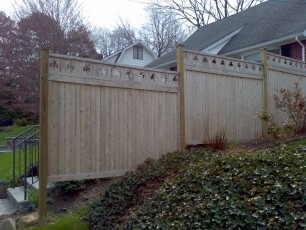 View the different styles that we offer! 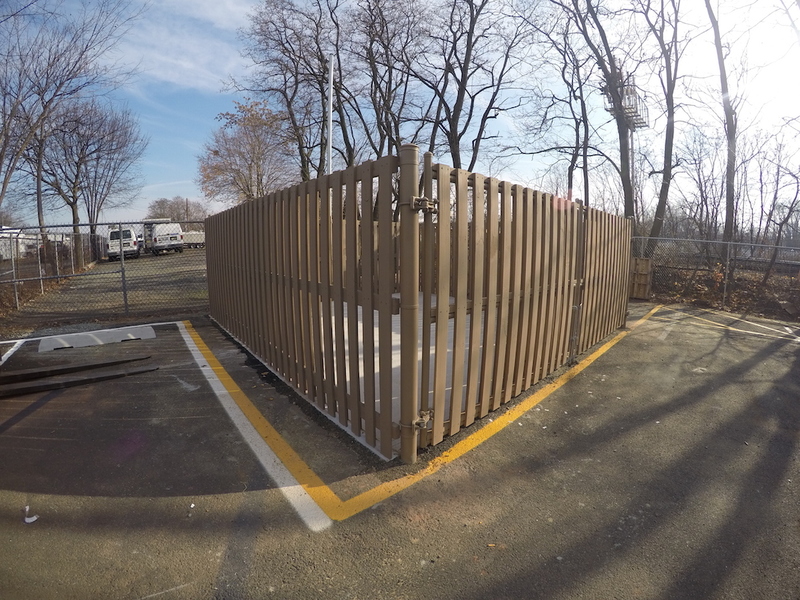 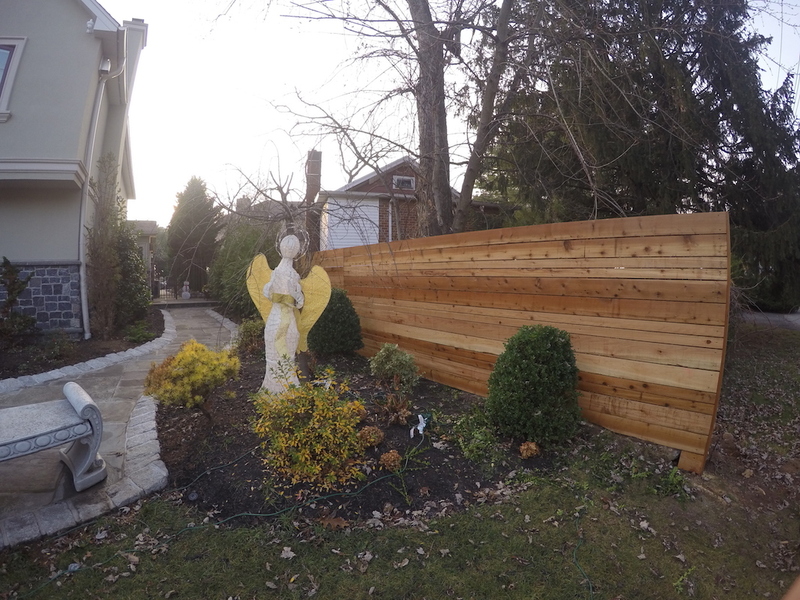 At Woodrow Fencing, we believe that the classic looks are often the best choices for many of the homes in the Staten Island area. There are many older homes in the area, and there are newer homes that were built to capture that classic look and feel. 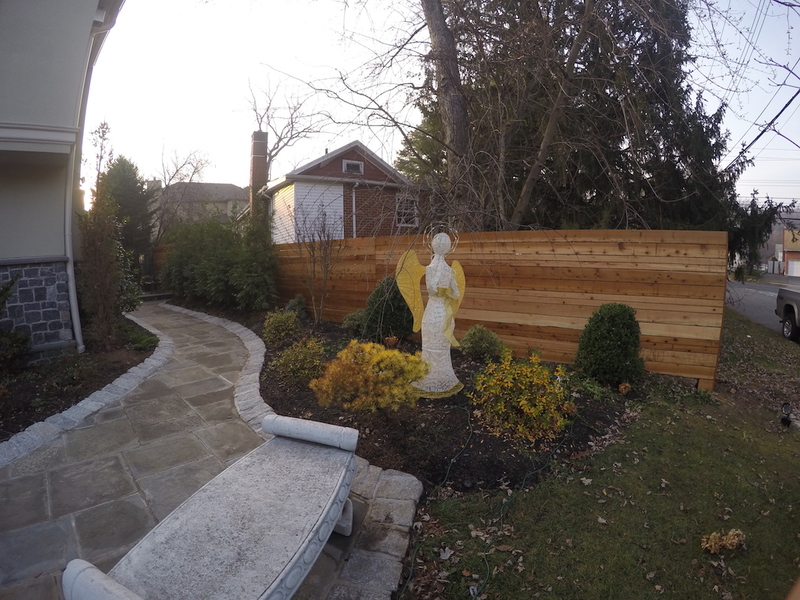 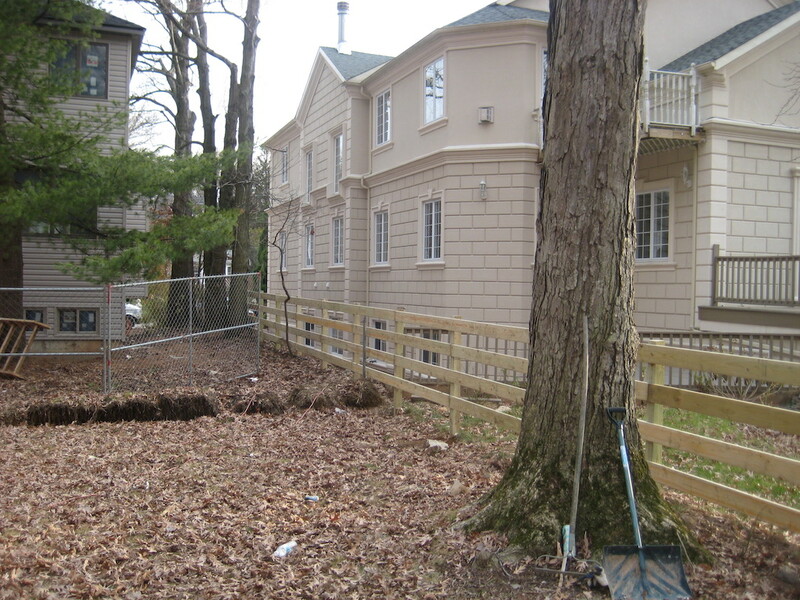 When it comes to augmenting and maintaining that look, we believe in putting up a classic wood fence. Of course, our wood fences also fit nicely into any contemporary home as well. 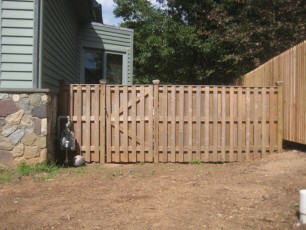 A fence is often associated with being uninviting in many ways, but a wood fence has a warm look that people can appreciate. Not only will a wood fence maintain the classic image of your older home, but it will also make your business look more inviting to prospective customers. 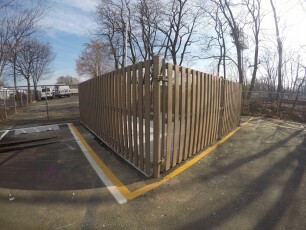 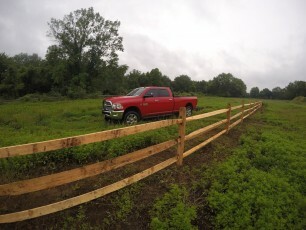 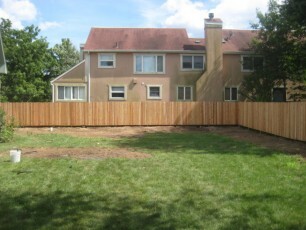 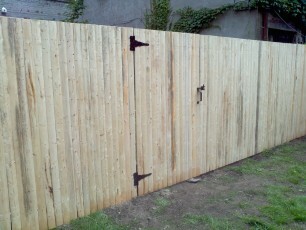 Woodrow Fence is a professional and experience fence installation company that can be your complete wood fence supplier. 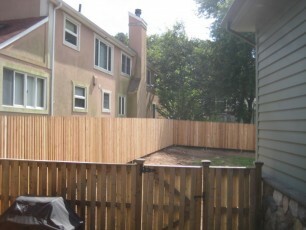 We have a wide variety of wood fences to choose from, and we have the experience necessary to do a proper installation job. 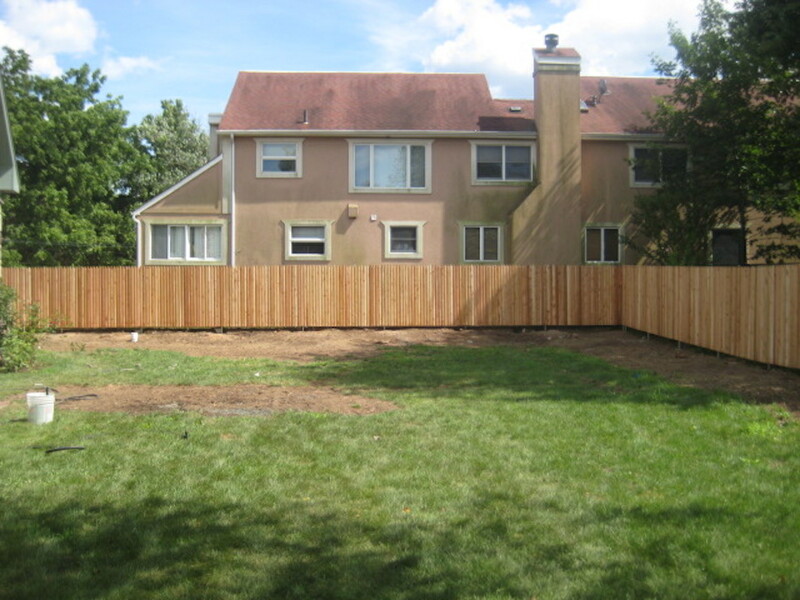 We also offer wood fence maintenance plans that have us re-stain and re-surface your fence each year, and replace any boards that have broken or are in need of being replaced. 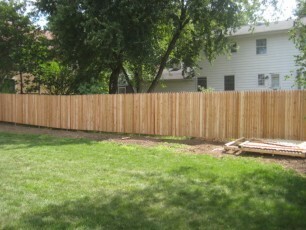 With Woodrow Fence by your side, you will be able to keep your classic wooden fence looking great for years. 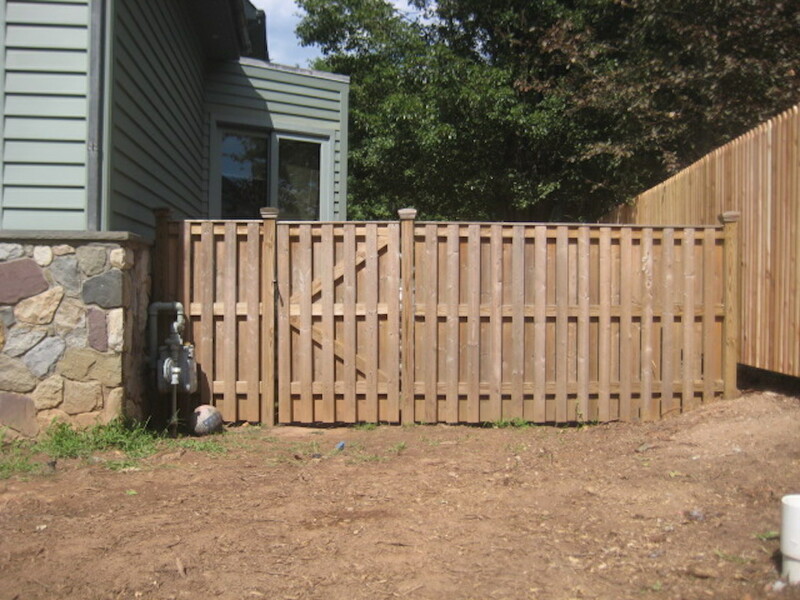 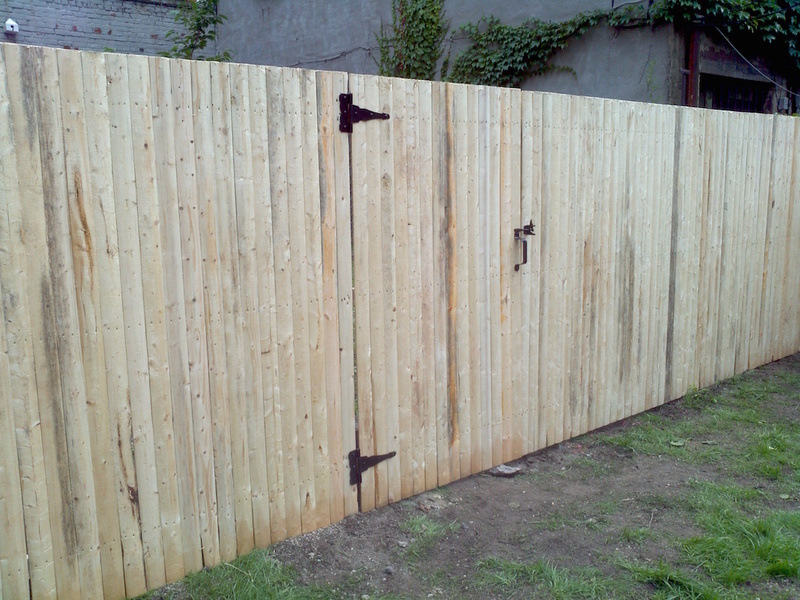 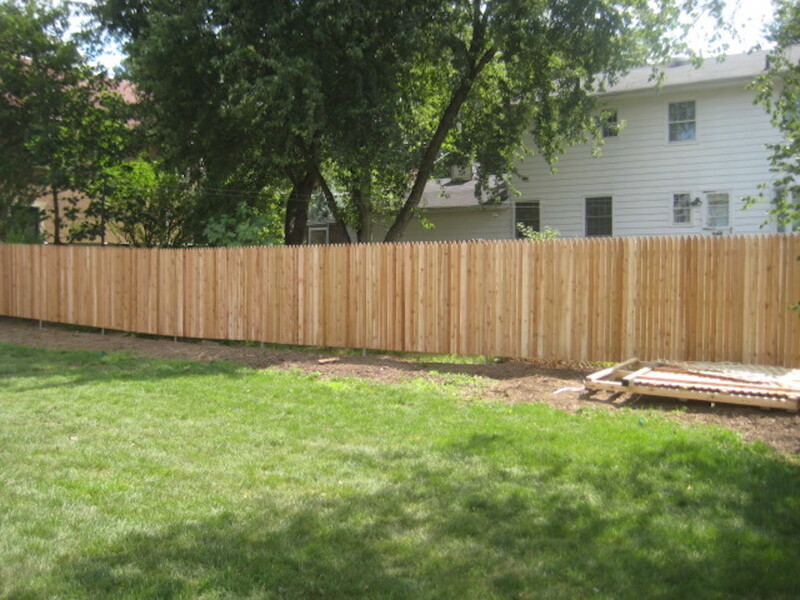 A wooden privacy fence can look great on both sides, while a wooden perimeter fence is durable and reliable. Call Woodrow Fence and talk to one of our professional associates about the benefits of wood fencing, and have us come to your location to give you a reliable quote to get the job done right.